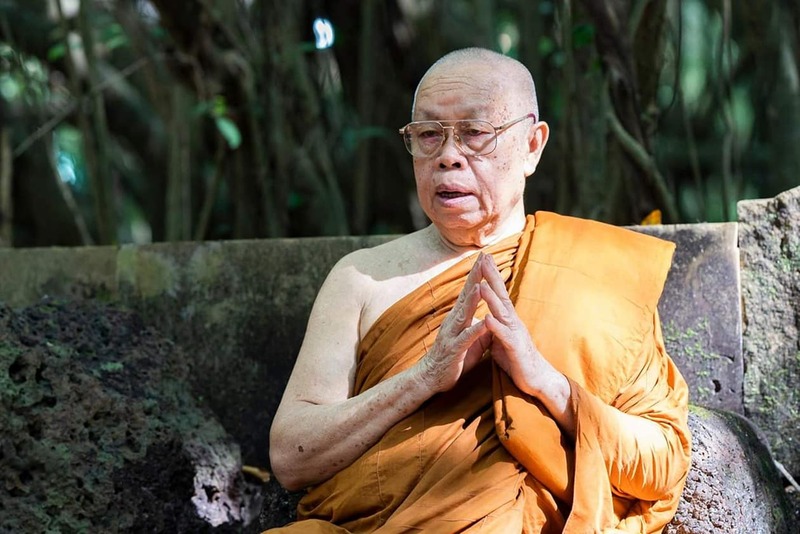 Luang Por Kham, is a one of the first lineage of disiciples of Venerable Ajahn Chah. He has ordained 58 years and is the abbot of Wat Thai Pattana in Thailand. His last visit was to Sydney was more than 12 years ago.